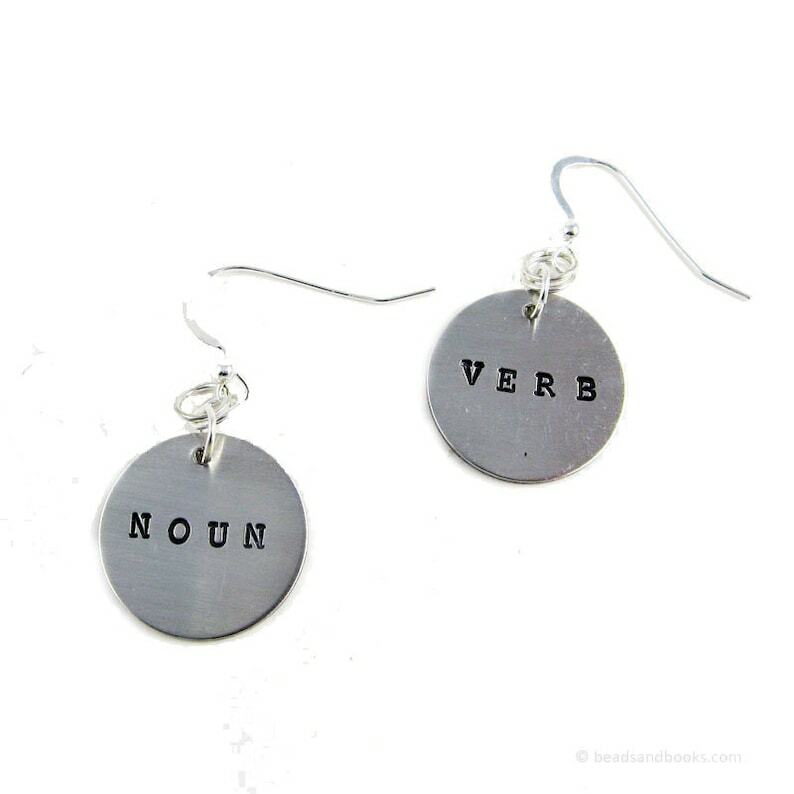 These cute hand stamped earrings are the perfect accessory for an English teacher or writer. To create them, I hand stamped the words "noun" and "verb" on U.S.-made metal discs. I brushed the metal discs to give them a subtle texture. The discs are made with a tin-based metal alloy that is heavier than aluminum, but less expensive than sterling silver. You may notice light hammer marks on the back of the earrings; this is normal for thin hand stamped metals. Sterling silver ear wires are a little more expensive than silver-plated or surgical steel, but they usually work best for people who have sensitive skin or allergies. Both versions of the earrings come with sterling silver ear wires, although the design of the ear wires is slightly different. If you would prefer a smooth surface on the back, ask me about creating a wood (not metal) laser engraved piece for you as a custom order. Gift wrap includes plain box, handmade card, ribbon, & reusable handmade metal charm. Designs vary - contact me if you have questions. Bought these for a devoted cat owner and I know she'll adore them. They are perfect!! So excited!! Arrived quickly.!! Received a personal thank you enclosed with my order!! Sent as a gift and recipient loved it! Thank you! I love making special, one-of-a-kind items! Feel free to contact me if you have questions about setting up a custom order. 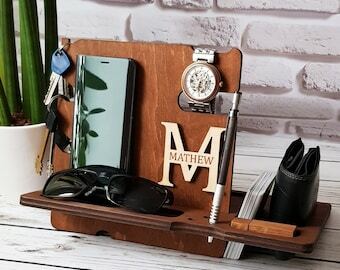 Sometimes I need more information from you to complete personalized items, so make sure you're set up to receive emails from Etsy. If I'm unable to reach you, I may need to cancel your order. Please allow extra time to make your special item before shipping. Items that are personalized with names, dates, places, or other very specific information are *not* returnable. I add words to metal using a hammer, not a laser or machine. This means that I cannot add words to both sides of an item. (You will see the hammer marks and brushed finish on the back.) Because I add one letter at a time, I do not have machine-like precision for alignment. (I'm human!) If you have a lot to say, I can add multiple pieces of hand stamped metal to a single keychain as a custom order. If you need a 2-sided item or prefer a smooth back (no hammer marks! ), you may prefer a laser engraved wood keychain or other wood items (earrings, pendants) as a custom order. Jewelry, key chains, bookmarks, and ornaments all come packaged for free in a gift box with ribbon unless otherwise specified. A paid gift wrap upgrade will also include a hand stamped metal charm. If you're shipping a gift directly, let me know if you'd like me to include a personal note from you on a handmade gift card in the package at no additional charge. You can let me know in the comment box when you check out. As always, remove your jewelry before exposing it to water (showering or swimming). This will help it last longer! Aluminum normally does not require polishing, but may be cleaned with a soft cloth. Aluminum rings and bracelets may be gently bent to create a more perfect fit. Over time all copper will naturally begin to darken. If you don't love this darker color, you can use a lemon sprinkled with salt to bring back the brighter tone. 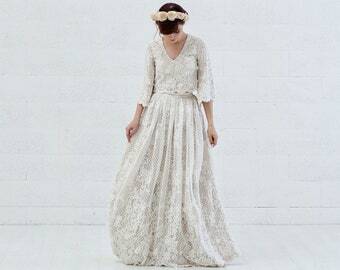 Use silver polish and a soft cloth to keep it bright. I don't recommend most liquid chemical silver cleaners; they are usually too harsh. If you live in Colorado (state), Fort Collins (city), and/or Larimer (county), you will be charged sales tax as required by law. As of 2018, I am also required to charge sales tax if you live in Washington state (beginning in January), Pennsylvania (beginning in April), Oklahoma (beginning in August), and Australia. Choose First Class (least expensive, slowest) or Priority Mail (more expensive, faster) shipping at checkout. U.S. packages over 1 pound must be sent Priority Mail; First Class is only for lightweight items. Contact me if you need Express/Overnight shipping. You will get a tracking number to use at usps.com as soon as your package ships. Items are normally shipped every day Monday-Friday, not including holidays when the U.S. post office is closed. I normally ship within 3-5 business days of receiving your order. If you have a specific deadline, let me know. If I'm able to ship earlier, I will. I do *not* normally include printed receipts in packages, except in international packages where it is required by customs. 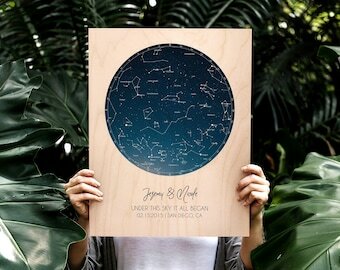 You may print out your own receipt on the Etsy website at any time by visiting your Purchases page under Your Account. If you'd prefer that I include a printed receipt in your package, just ask! I love selling to small shops and galleries! Many (but not all) of my items can be made in multiples. Feel free to contact me for more information about my linesheet, order minimums, and other information. Need a large number of items for your group or school? Ask me to set up a custom listing for you. Use the coupon code SAVE10 to get 10% off any orders of $50+ and SAVE20 to get 20% off orders of $100+ through December 31, 2019.